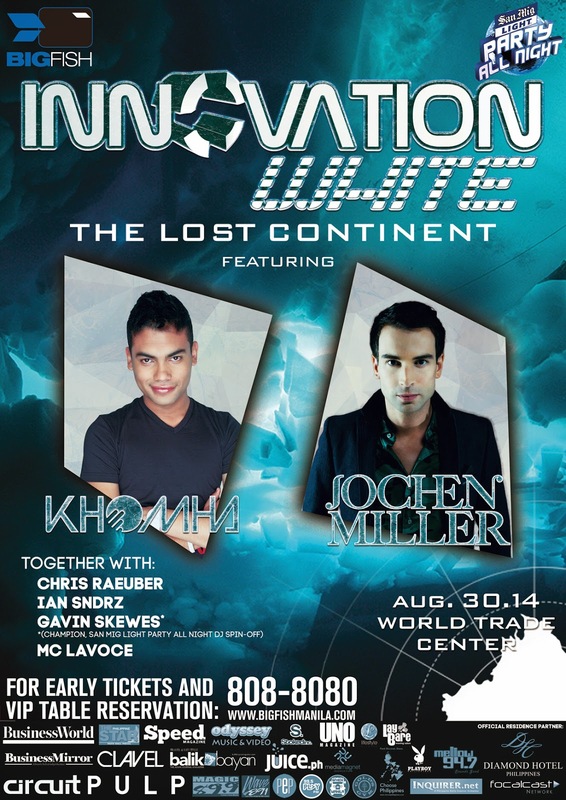 Bigfish Innovation White: The Lost Continent - Hello! Welcome to my blog! Let us all unite in WHITE for one magical dance event! All VIP tables come with 1 Premium bottle of Absolut vodka, 10 SML beer + a mixer. For VIP table / ticket reservations, call 09178847333 / 8088080.